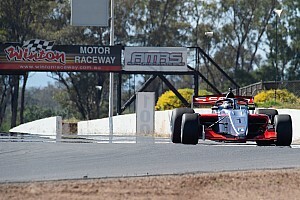 The Formula Thunder 5000 prototype will sport a couple of aesthetic changes when it hits the Gold Coast street circuit for a demonstration run this weekend. Both the FT5000 and Super5000 cars, now operating under the same umbrella thanks to the merger of the programmes earlier this year, are set to take part in the Gold Coast demo. 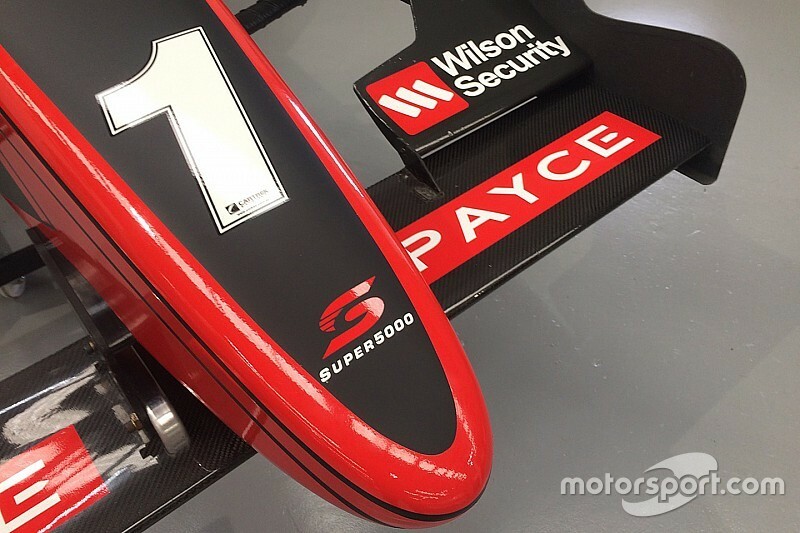 To better reflect the merged project, the FT5000 car is set to run in the same Payce/Wilson Security red-and-black livery that the Super5000 has been running since its unveiling. The FT5000 car will also run with a revised airbox on its modern Swift chassis, giving it a more modern look. 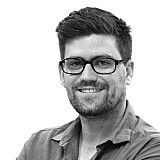 “It’s all part of the behind-the-scenes technical evaluation which has been going on since the merge,” said FT5000 founder Chris Lambden. “There was always a discussion regarding ‘old-style versus modern’ as far as the airbox went, so we’ve created something to have a look at. 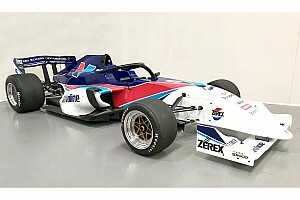 The Gold Coast demo will see the FT5000 and Super5000 car sharing the track for the first time. 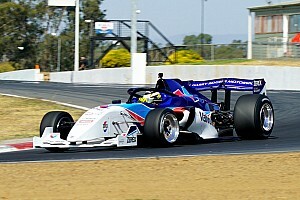 Aussie Formula 3 champion Tim Macrow will drive the FT5000, while Leanne Tander, who drove the Super5000 car in its first public outing at Sundown, will drive the car again in Queensland. 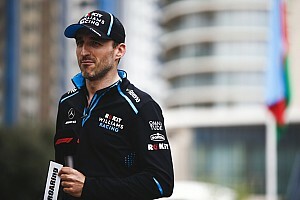 “The weekend should provide further feedback as the process to determine the make-up of the car heads toward some conclusion,” added Lambden. “To date, the discussion has been primarily technical – this should help to give some indication as to what the fans think.